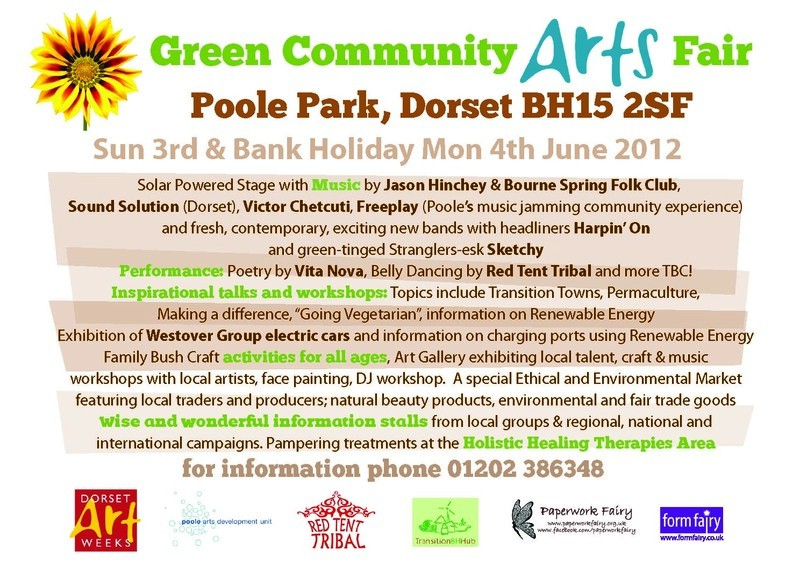 The Green Community ARTS Fair, was Poole’s first ever Solar Powered Event in June 2012. The event was held in Poole Park with a focus on the ARTS featuring a Gallery exhibiting work from local artists and crafts people working. 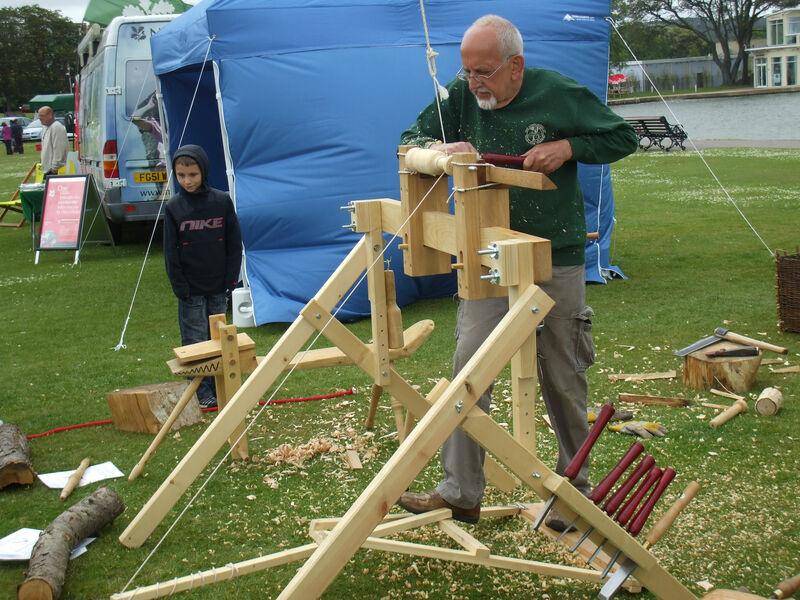 The Green Community Fairs will always try to be included in the list of activities available to families during the school holidays. 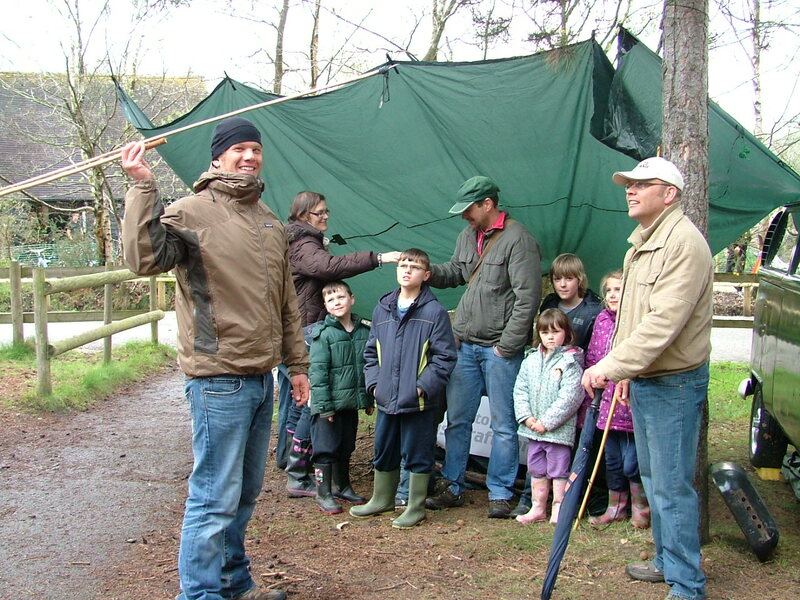 At the The Green Community Fair’s there is face painting, traditional British Crafts and bushcraft activities.and lots of fun arts and crafts workshops using recycled materials. and fresh, contemporary, exciting new bands. 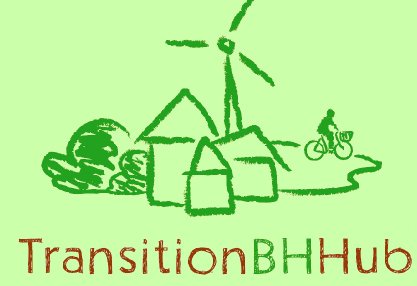 Under Transition Towns, these projects are united with the aim to start to prepare and raise awareness of the inevitable transition to a low energy future resulting from the effects on the environment and community of reaching peak oil and increasing carbon emissions. 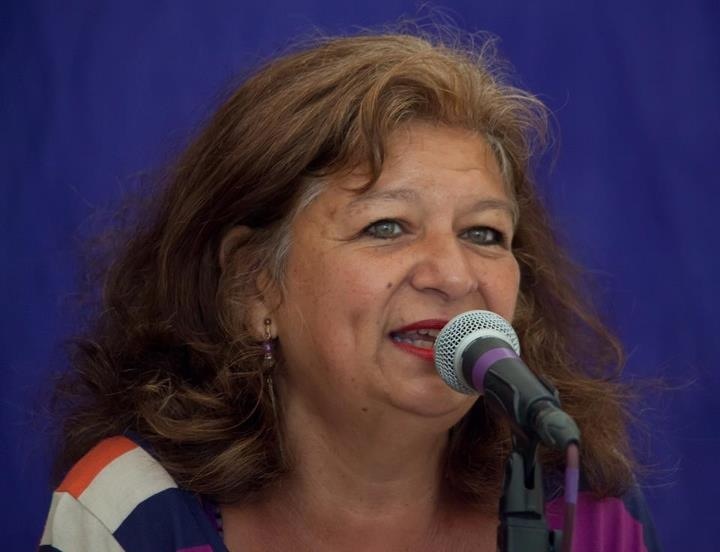 The aim of the Green Community Fair is to bring together people in the community with the Transition and Community projects alongside likeminded local voluntary groups, charities, businesses and business people.